Congratulations are in order for our pupils Jack Skelton and Charlotte Stones who have two sets of very different and very good news. Both of them successfully auditioned for Tap Attack, a tap performance and workshop company with the likes of West End favourite Graeme Henderson on the bill! 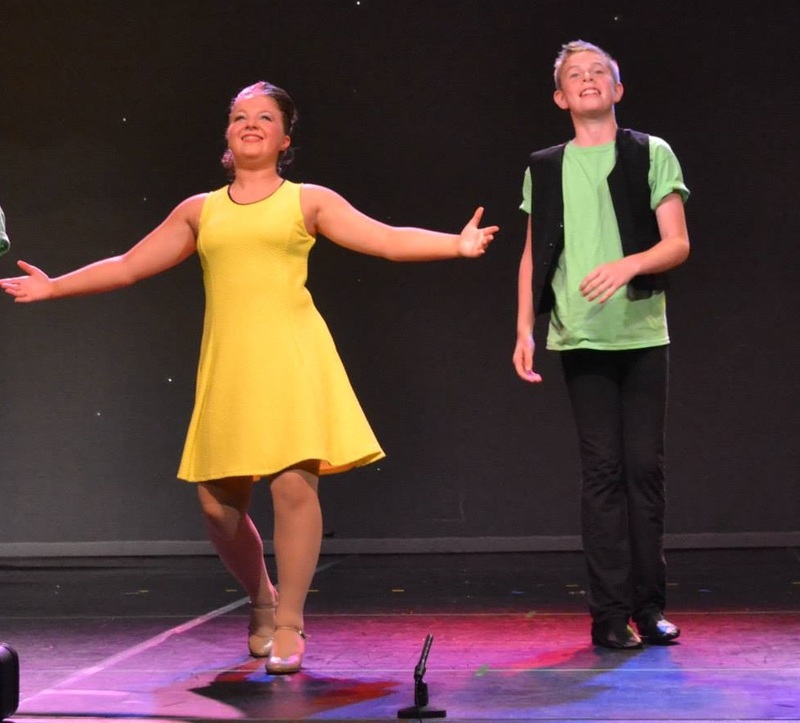 Having attended their workshops, Charlotte and Jack were invited to audition for the performance company – and we are very proud to say they got in! In addition to this, Jack was also nominated to dance in the IDTA Scholarships 2016 for his outstanding performance in his Grade 4 Tap exam. Charlotte on the other hand has also discovered that she has been chosen for the role of Head Girl at Stocksbridge High School in the coming year. Well done to both of you, keep up the good work!